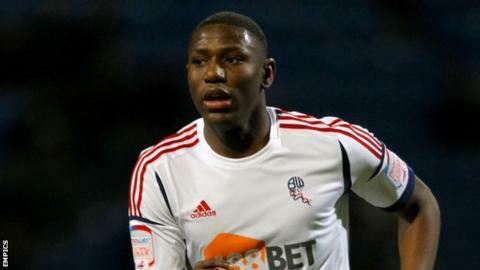 Arsenal youngster Benik Afobe has agreed to join Millwall on loan until the end of the season. The England Under-21 international, who turns 20 next week, scored three goals in 23 appearances during a loan spell at Bolton earlier in the campaign. The striker has yet to make a senior appearance for the Gunners. Lions boss Kenny Jackett told the club website: "If we can get him in the right system and playing on a regular basis, he'll be a superb addition."